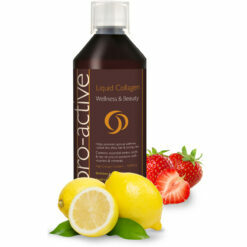 Food supplement which also contains antioxidants. 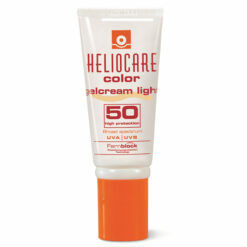 One capsule a day helps prevent skin photoageing. 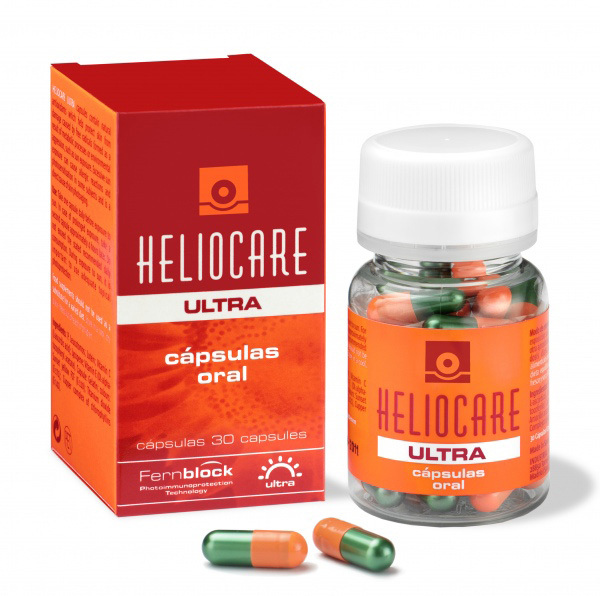 Heliocare Ultra Capsules’s key ingredient, Fernblock® is an excellent antioxidant property able to reduce free radicals, preventing formation of hyperpigmentation caused by UV rays. 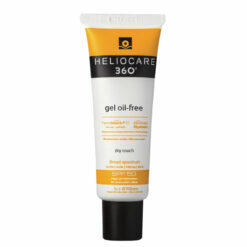 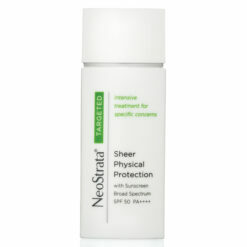 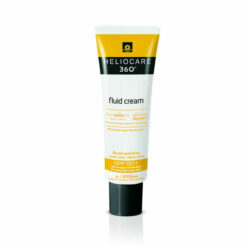 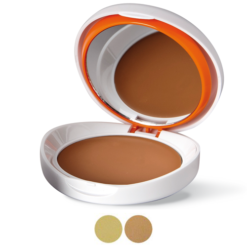 It protects the entire skin surface, increasing the skin’s resistance against sunburn . 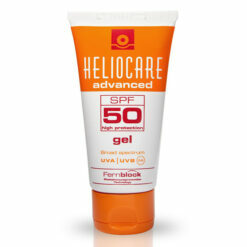 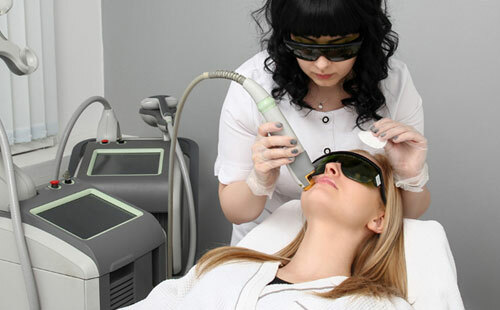 The protection from Fernblock® also slows down skin aging through the inhibition of collagen depletion caused by UVA. Bolstered with lycopene, lutein, vitamin C and vitamin E, Heliocare Oral Ultra has additional antioxidant benefits and also, has the abilities to protect the eye from UV rays. 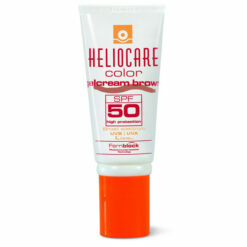 Consume 30 minutes before sun exposure. 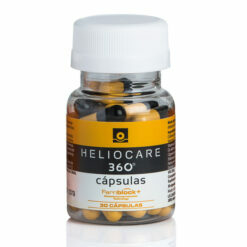 Take 1 capusles a day for daily sun exposure.Take 2 capsules a day for intense sun exposure – 1 in the morning, 1 in the mid day (3 hours after first dose).